Growing peas is most suited in cooler temperatures. 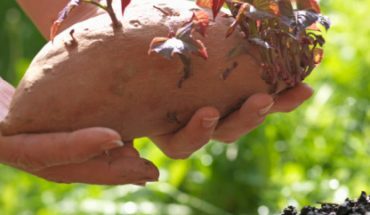 However, these vegetables can be nurtured in warmer climates if the soil and nutrients are appropriate. The planting area should be a slope. Southern exposure is also desirable. The pH level needs to be 6 up to 6.8. Draining is essential. Without it, the peas won’t grow. There must be plenty of compost in the soil. 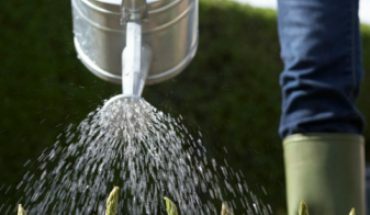 Avoid adding fertilizers with nitrogen. These won’t be necessary as peas absorb the nitrogen in the air. If the soil is too heavy, you can plant them in beds instead. The best sowing time is 5 weeks prior to the last frost. You don’t need to buy started plants when growing peas. 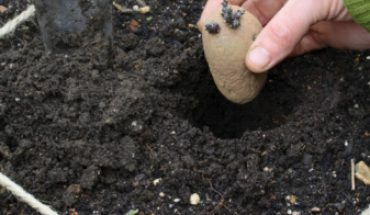 Germination time is quick and you can do successive plantings, so there’s no need for those purchases. Plant each seed an inch deep. Spacing needs to be 4 inches for each one. The rows must be three feet apart. It’s recommended you add support even at the early stage. This ascertains the vines will be straight up. When still young, give the plants half an inch of water every week. Make that an inch if the soil is sandy. When flowers appear, the water needs to be an inch whatever the soil type. You can increase the yields by nourishing them with liquid seaweed. Give this two times when it’s the growing period. The peas will be ready three weeks after the first flowers appear. If you’re growing peas in a new garden, inoculants are necessary. 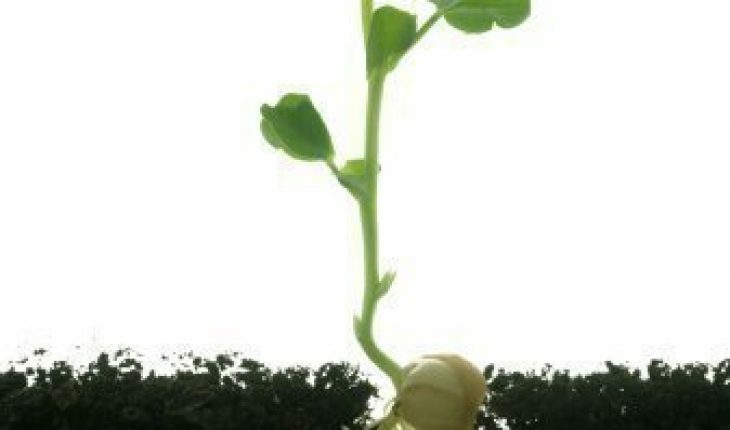 This will produce the bacteria necessary for the plant to grow. 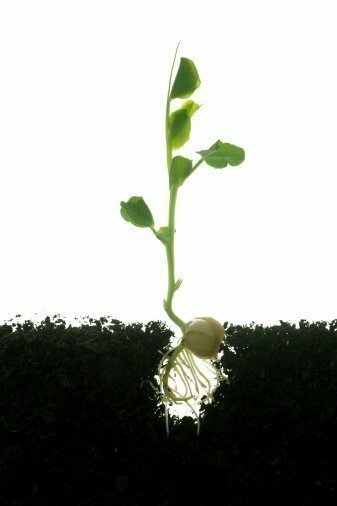 Inoculants won’t be required if the soil has already been cultivated. There are many types of inoculants, so check what’s available in the nursery. There are many variants to choose from. The biggest ones are the maincrop peas. These can reach over 6 ft in height. Avoid planting them in wind prone areas, as a strong breeze can destroy the plants. This plant will also cast a shade over other crops. If you’re growing peas of this size, cultivate near plants that can blossom with a shade. Sowing different varieties for a month is recommended. This will prolong the cropping for a couple of months. As they grow, you can use trellis. This will help you manage their appearance. With green, white and lavender colors, they can be quite a sight in the garden. Please keep in mind that the vines are very sensitive. A slight bump can cause them to break, so messing around with it is not recommended. These plants are also susceptible to powdery mildew and root rot. Buy only virus free / disease resistant types. You should also keep the garden clean at all times. Planting during the cooler periods will help greatly. Sure, you can avoid the hassle of growing peas by buying them in the store. But fresh peas just taste very different. Once you’ve eaten one, you’ll notice the difference immediately and why planting them is more ideal.